A little surprised that nobody has revived this from JPL yet, so I might as well do it myself. 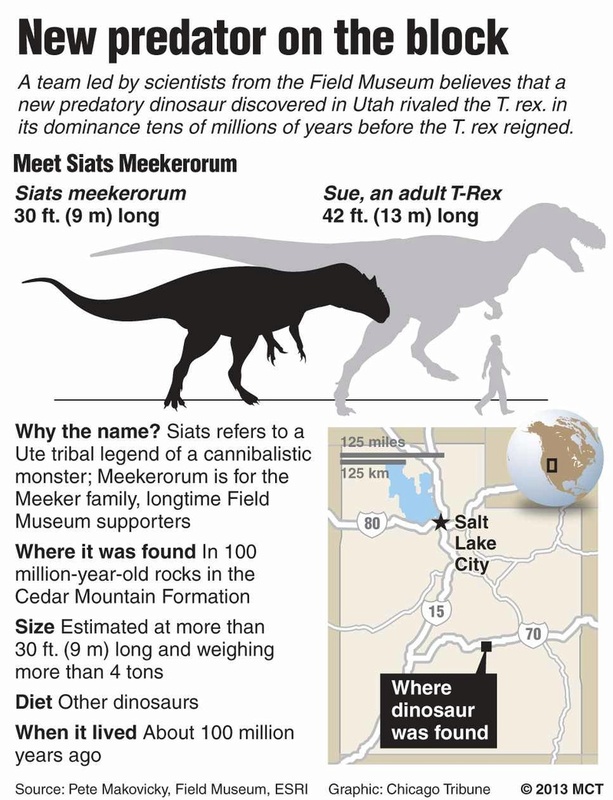 And this is about Alamosaurus. 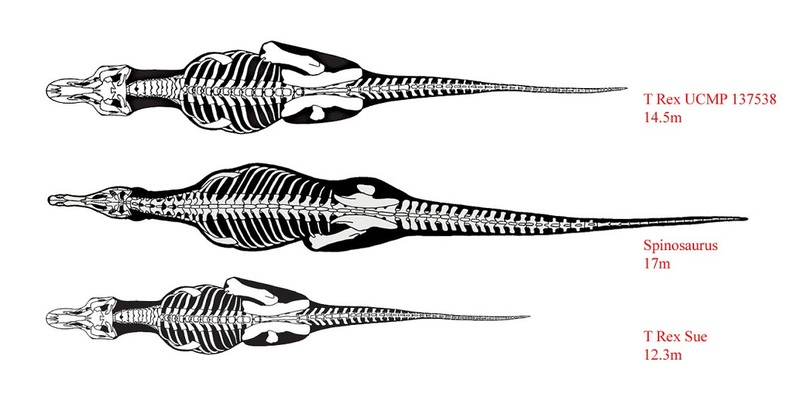 They grey bones represent recently found bones. Here's a couple I made. 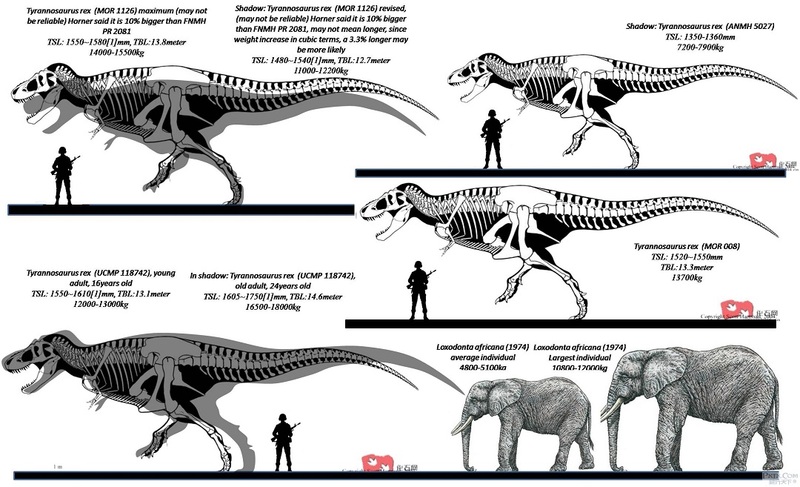 JPOG dinosaurs in the modern day. And animals from the Ojo Alamo Formation. 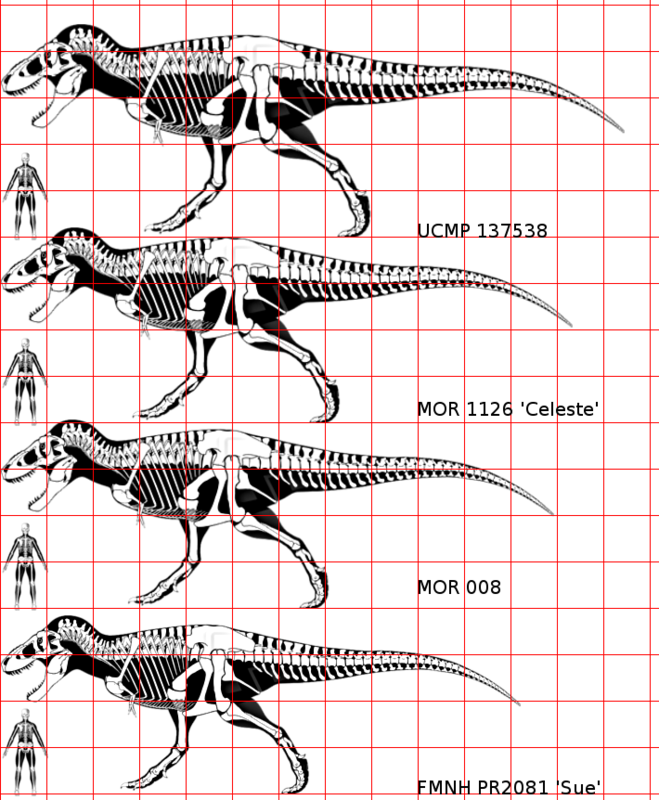 Why are their 2 Bracihosaurs in the JPOG chart? 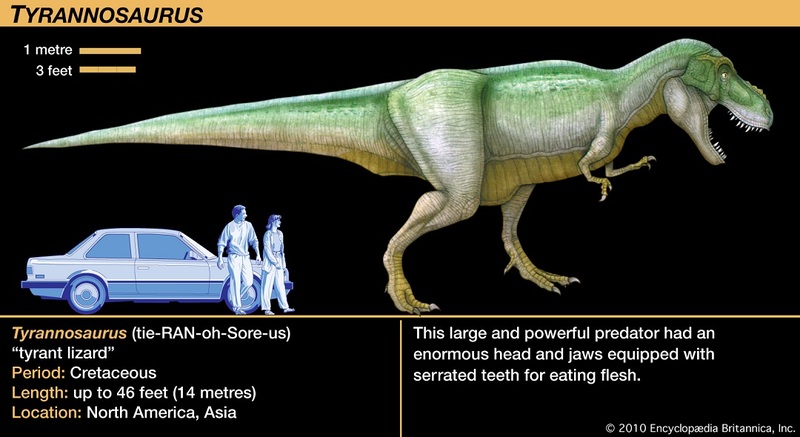 And from what I've read, Alamotyrannus is actually T. rex. 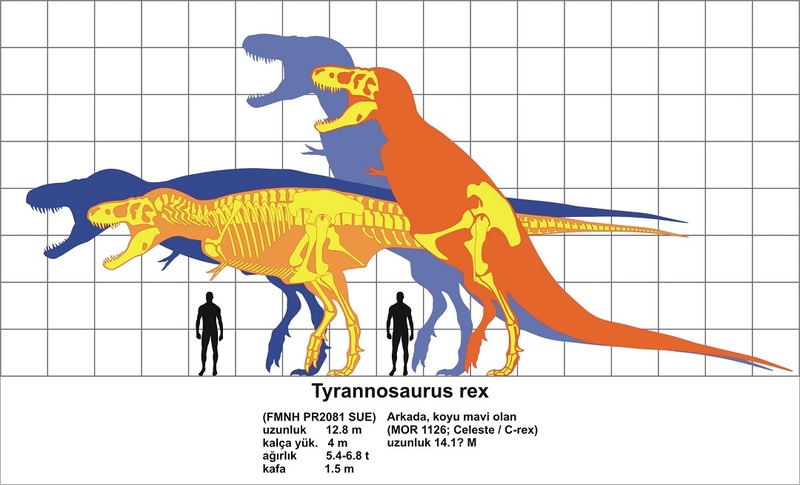 After all, if NMMNH P1013-1, the one specimen found in New Mexico via the McRae Formation, was positively identified as T .rex, then I don't see why the Ojo Alamo tyrannosaur isn't. There was also another one found in New Mexico, but I don't know if it's been properly described yet. 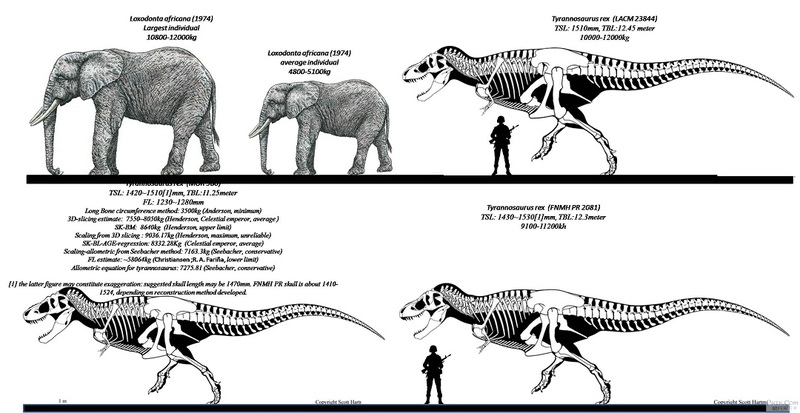 You can get a Brachiosaurus from the Morrison Formation (B.altithorax) and one from the Tendaguru Formation (Giraffatitan brancai). The devs didn't bother doing research, so they thought the two were actually the same, hence why there is only one model. 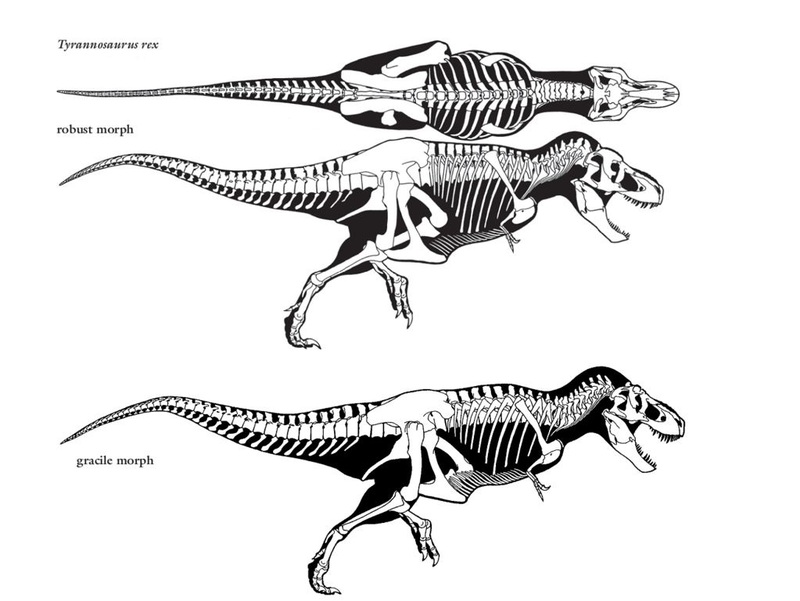 And that's why the Alamotyrannus is in quotes. 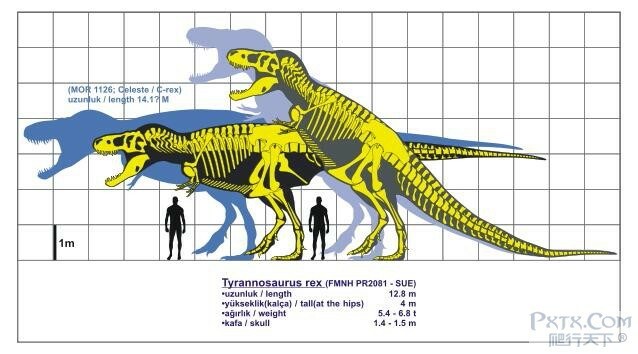 It might just be T.rex.